First single from upcoming JACOOZZI album out now! To serve a first appetizer straight out of the ‘Jacoozzi’, BRANT BJORK has just premiered the funky instrumental track ‘Guerrilla Funk’ with Visions Magazine and The Obelisk. Check it, dig it, right HERE! 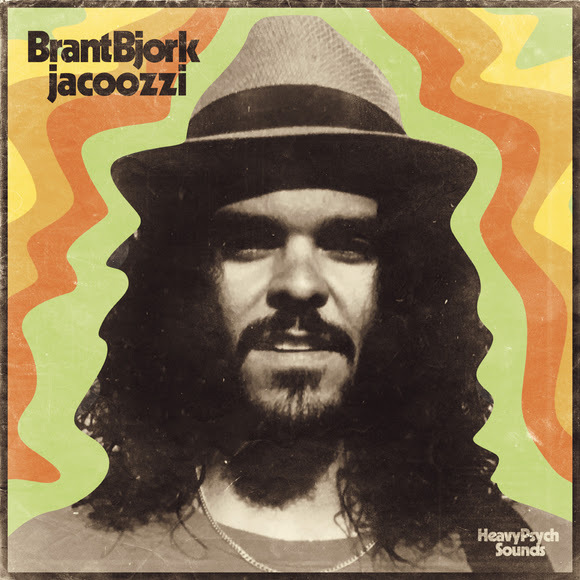 Coming out April 5th 2019, the album pre-order for this MUST-HAVE gem, alongside the just recently announced reissue of BRANT BJORK’s classic KEEP YOU COOL (April 12th ), which belong in every well-sorted BRANT BJORK, funk, psychedelic blues and desert rock record collection, has just started on Heavy Psych Sounds Records!